"Dollar for dollar, pound for pound, Main Street is one of the most effective economic development programs ever created. Developed over 35 years ago, the Main Street four-point framework has a proven record in over 2,000 communities of creating new jobs and businesses while also rehabilitating countless historic buildings and revitalizing thousands of main streets and disinvested commercial corridors. " — Eh McMahon, Chairman of the National Main Street Center’s Board of Directors, inA Proven Economic Development Strategy. Please remember Believe in Bristol for your year-end contributions this holiday season! 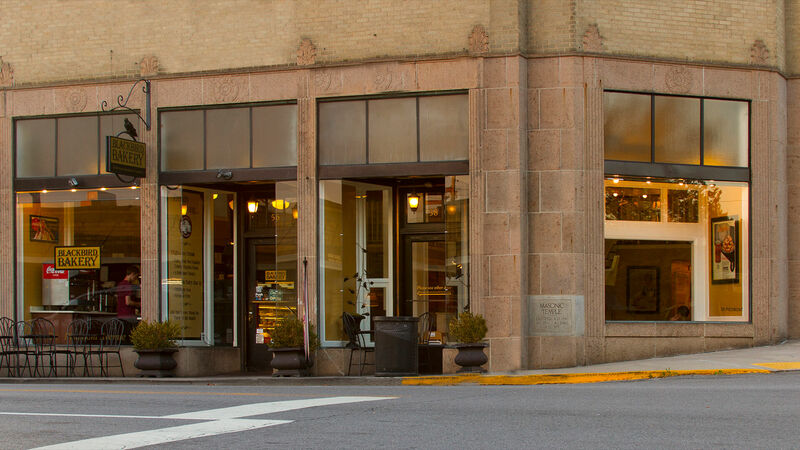 Historic Downtown Bristol has more to offer every day – more activities, more shops, more homes, more offices, and more life. 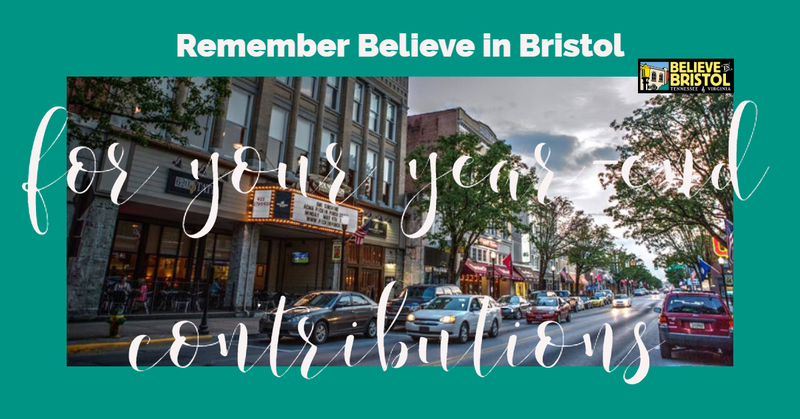 But Believe in Bristol needs your support to help us continue our revitalization efforts and make our downtown an even better place to live, work, shop and play! It's thanks to people like you that we have made the great strides that we have in recent years. As much as has been accomplished through the efforts of Believe in Bristol and our partners, there is still much to do and a huge amount of potential that remains to be tapped! By donating to, volunteering with, and becoming a member of Believe in Bristol, you can be an active part of Bristol's success story.100% of your gift stays right here!All gifts are tax deductible. Follow the link to make a donation:Donate. 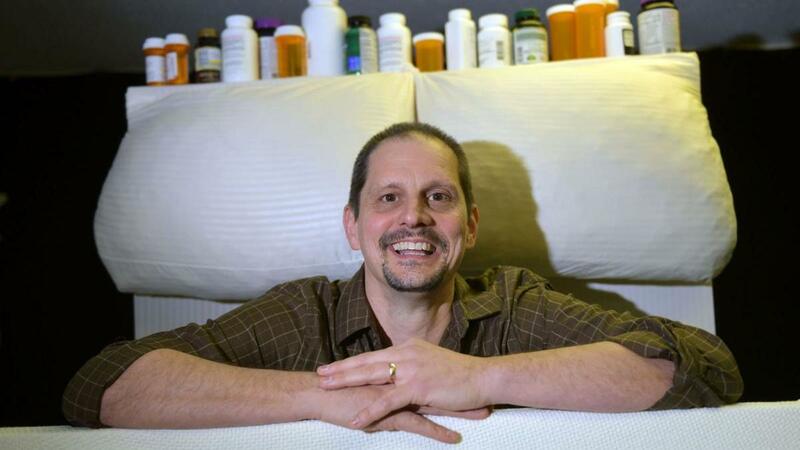 For more information, contact Believe in Bristol at 423-573-2201 or info@believeinbristol.org. 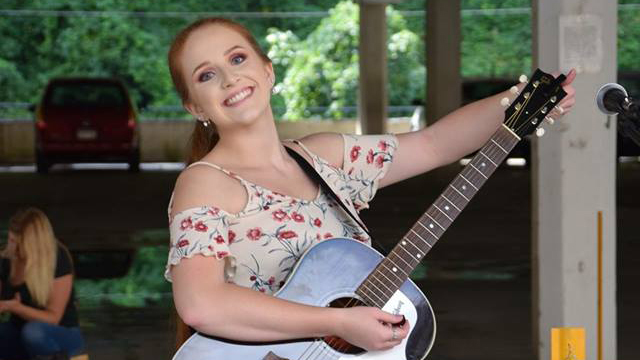 Lily is a young and talented artist who we are very excited to have here at Quaker Steak & Lube! 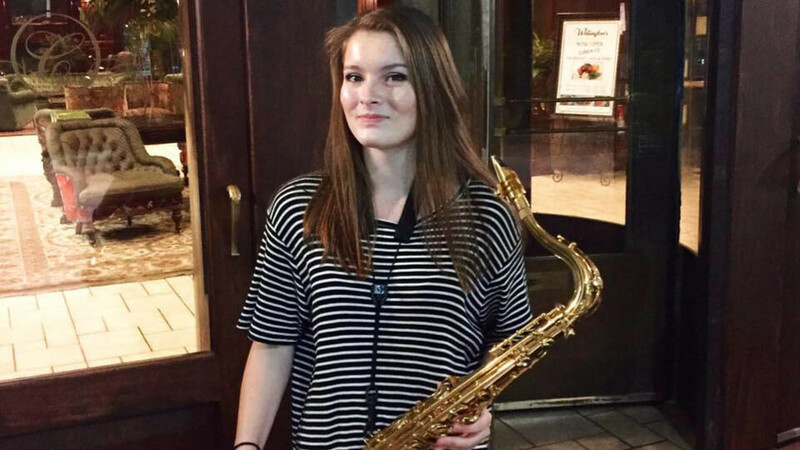 Zoh Hamrick will play 8-10 pm at Blackbird Bakery. Studio Brew is Celebrating our Brew Master's Birthday. 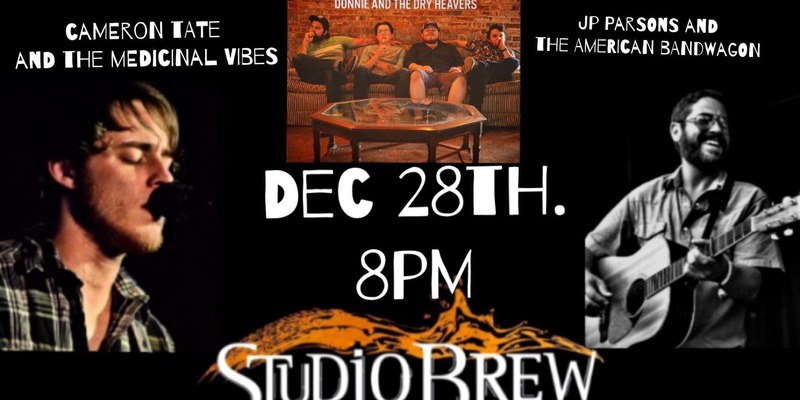 Join the PARTY with "Cameron Tate and The Medicinal Vibes", "JP Parsons and The American Bandwagon", plus "Donnie and The Heavers". Get your early bird tickets online and save. 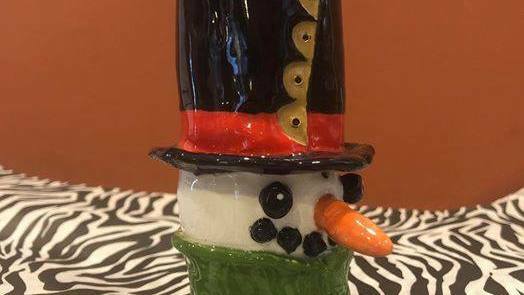 #KTCrew member Victoria is going to be sharing how to recreate this adorable Snowman Bust with kids ages 7 and up on Saturday, December 29th from 12 — 2 PM! In this class, builders will learn basic techniques for hand building with clay. Once finished, the pieces will be left with us to dry until they are ready to be fired. After we do the first fire, builders can then come back and paint their ornaments and we will fire them again so they will be bright and shiny! Builders that choose to come back and paint their pieces can do so and get 50% off the regular studio fee! Have you ever wanted to celebrate a countdown with your kids on New Years but don't want to mess their schedules up? Or maybe you have adult plans for the night and would like to share the experience with your children still? We have the solution! 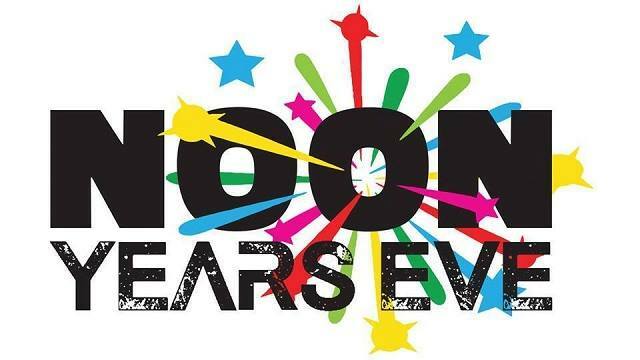 We will host a countdown for kids to celebrate the New Year at 12pm Noon on New Years Eve. We will have sparkling grape juice and party favors for the kids to enjoy. Come and celebrate this event with us and your little ones! 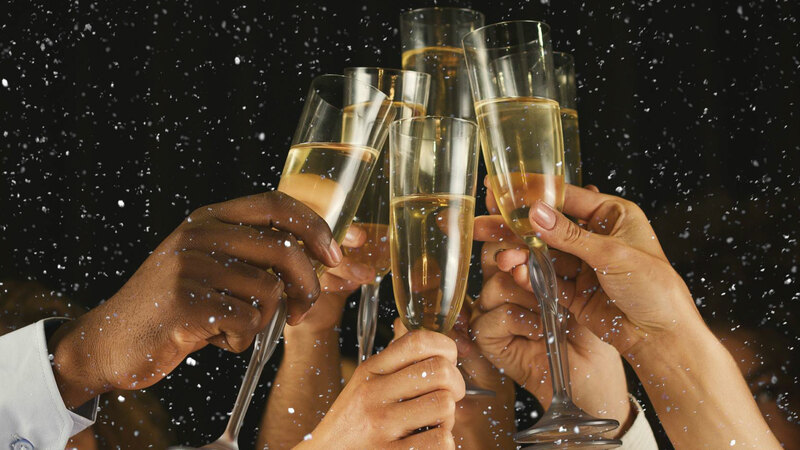 Book our New Year’s Package and get exclusive access to The Bristol Hotel's New Year’s Eve party! This private party will be held in The King Ballroom at The Bristol Hotel on December 31st, 2018 from 8:30 PM to 1:30 AM. In addition to heavy passed hors d’oeuvres, a DJ, dance floor and champagne toast at midnight, guests will be allowed early check in (2 PM), late check out (2 PM), champagne & chocolate covered truffles upon arrival, and breakfast for two. 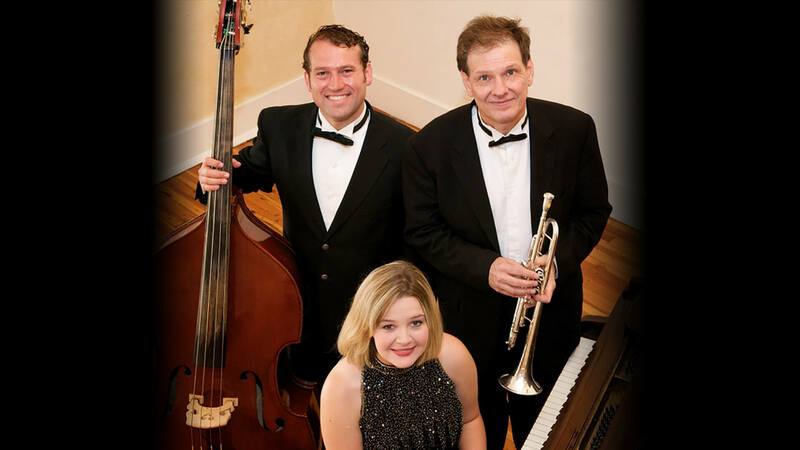 Still no plans for New Year's Eve? We've got you covered. We're hosting a private event with a just a few tickets left. $100 per person will get you access to the private event! While you're here, be sure to check out our wonderful restaurant, Vivian's Table, and our award winning rooftop bar and lounge, Lumac. Please call the front desk at 276-696-3535 for more details! IRISH you a happy new Year! 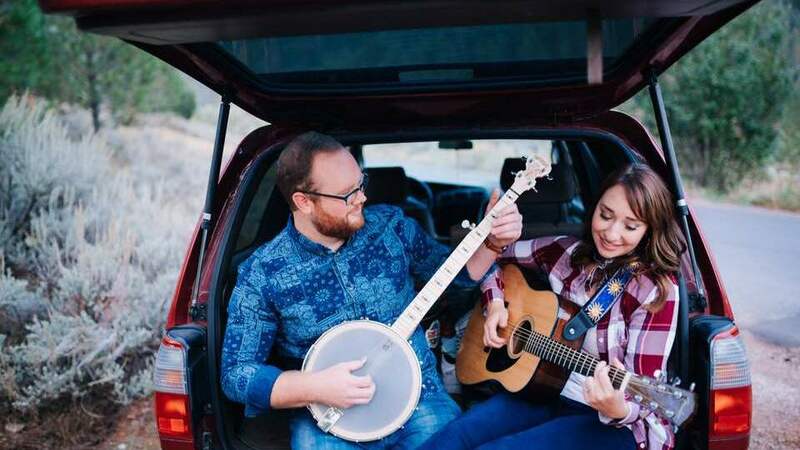 Live music with Below 7. Free party favors and prizes & gifts from out local beer distributors Holsten dist and Cherokee dist. $10 at the door no reservations. 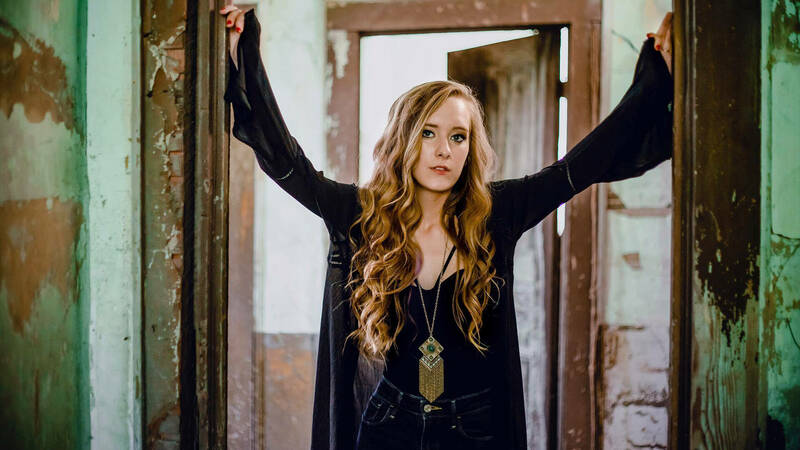 Come celebrate New Years @ The Lube! 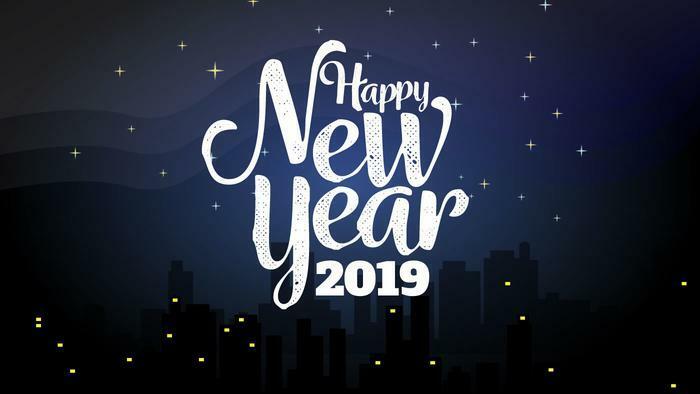 We will stay open until 1:00 AM and bring 2019 in with style. 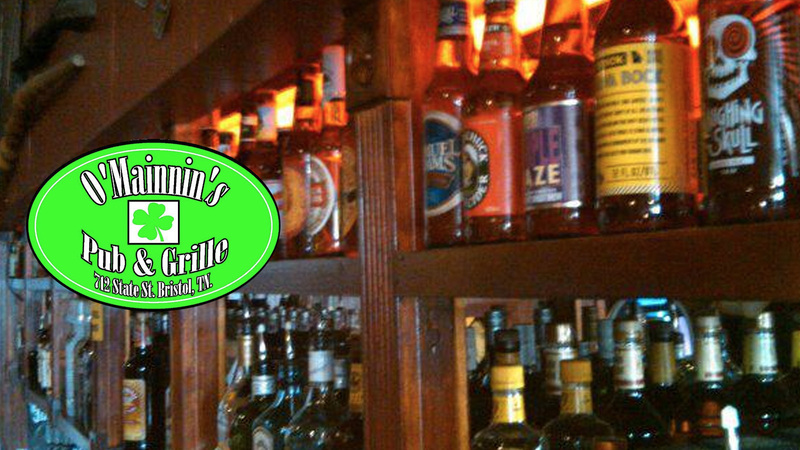 We will have a DJ providing entertainment for the night and will offer $1 flutes of Champagne for your toasting needs. Seasonal Clearance Sale at Cranberry Lane. 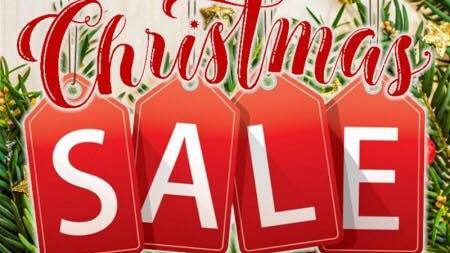 50% off all Christmas and Holiday Decor (while supplies last). 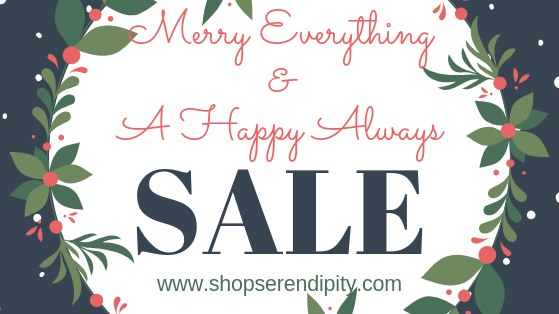 Serendipity's Merry Everything and A Happy Always SALE! You have given great gifts, now it's time to treat yourself. Plus it's a great time to use your gift cards you may have gotten for Christmas! All sales are final. No price adjustments. Some exclusions apply. Sale prices valid in store thru December 31st (and online thru January 1st). CAN'T Shop in Store? No problem. The SALE starts at 11AM on December 26th online too! Use promo code HAPPYALWAYS to receive 40% off everything online. Plus enjoy$5 flat rate shipping. Sale goes thru January 1st online (stores are closed January 1).